Hello everyone! This is Yana Smakula, and today I’m going back to the flowers. 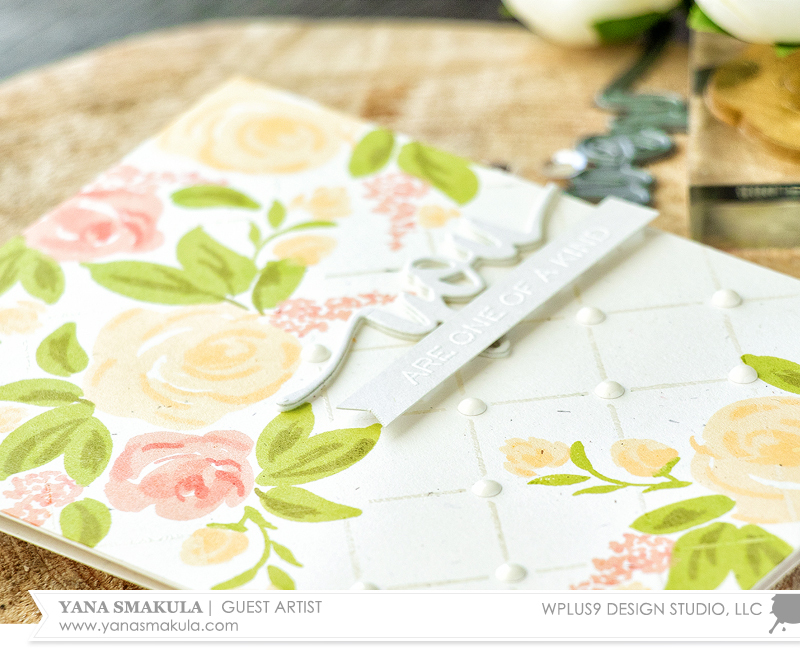 Even though Fall is here and Holidays are approaching fast, I still want to play with florals before I jump in head over heals into holiday cardmaking (even though, in a way, I already have). This card is almost a one layer project (I can never make true one layer cards as I always end up adding just that one extra layer on top) and I used WPlus9 Oatmeal card stock for my stamping today. 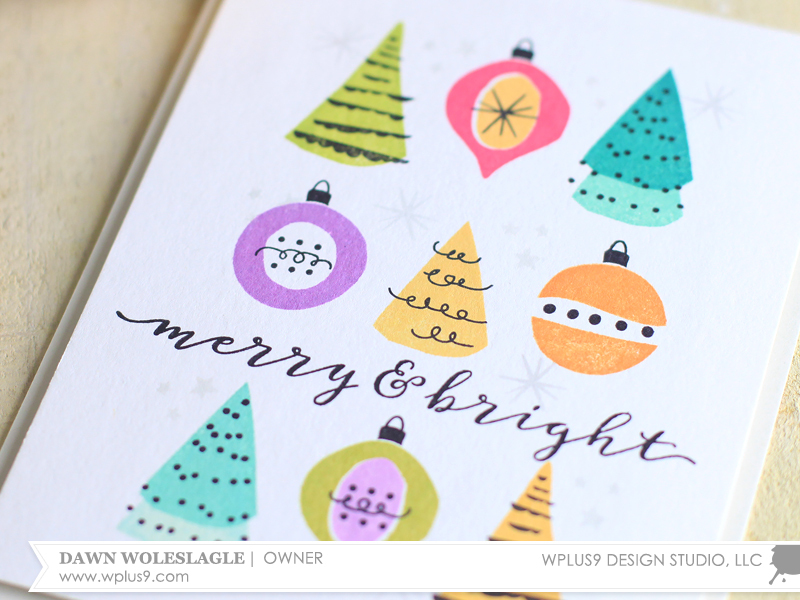 I had no idea WPlus9 had cardstock and I was very happy to discover this oatmeal one along with a few other colors. 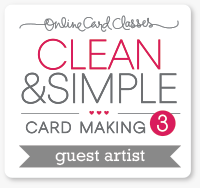 I think the fibers embedded into the paper make it perfect for simple cards. To create my card I started by stamping flowers and leaves from the Freehand Florals stamp set using several colors of ink. I’m sharing a simple concept that I use when stamping patterns using layered images like these flowers and leaves in my video. The idea is to first stamp the main layout using just the base layers (first layers of each image) and next come in and add detail. The largest flower, the one stamped in yellow, has 3 layers to it, but I only stamped the first two as I felt I had enough detail on my card. And I often skip layers for my images to somehow alter them. 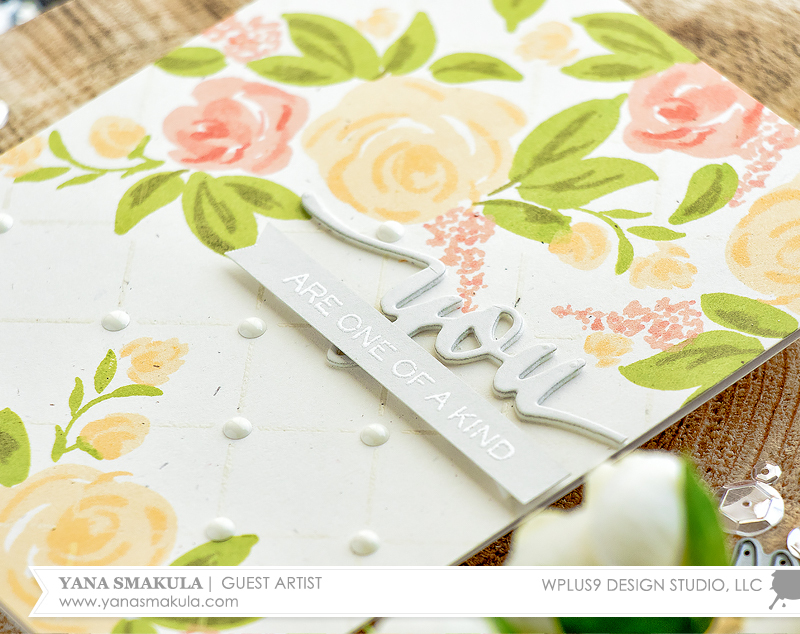 The trellis background was created using an X patterned stamp from the Dockside Backgrounds stamp set, I heat embossed it with clear embossing powder onto sections where there was no stamping. The key here is using a non watermark embossing ink. I used Distress embossing ink and it seemed to have done the trick. If you use watermark embossing ink it will leave a watermark over your stamped image, and you want to avoid that (I did get a little bit of that watermark ink on the bottom of my card, I messed up and used incorrect embossing ink - so check that part of the card to see how much it matters what kind of embossing ink is used). The X pattern is designed so that you can either stamp something where the lines intercert or adhere something. 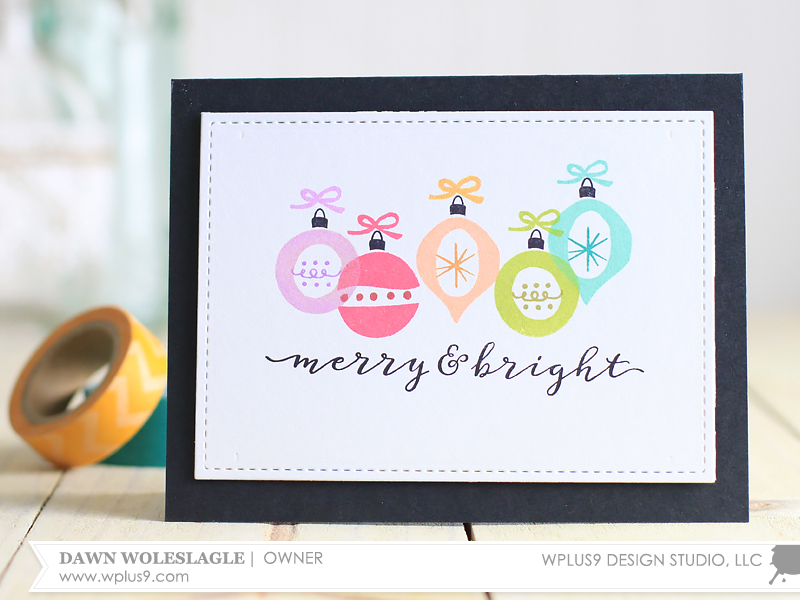 I used white enamel dots and added a bunch to pretty up the background of my card. Think about adding little pearls or even sequins. My sentiment was created using a “You” die cut from the Hand Lettered Thank You die set and “Are One Of a Kind” using stamps from the Hand Lettered Thank You stamp set. Thanks for stopping by and have fun stamping! For your convenience, here is a list of the supplies (or equivalents) used on today's project(s), along with links to purchase. Please note: this list does contain some affiliate links. STAMPtember® is a month long celebration hosted by Simon Says Stamp. There are tons of new products released all month long, prizes and exclusive collaborations with many of the wonderful companies in the industry. The celebration is coming to a close, but you can find out all about it and enter to win their huge giveaway on their blog. I am honored and excited to be participating again this year as a collaborating company. 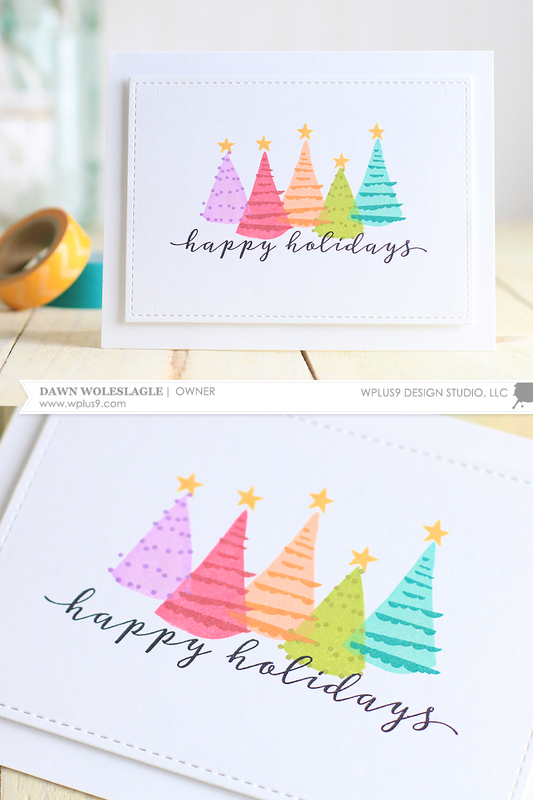 Today I wanted to give you a look at the WPlus9 STAMPtember® exclusive for 2016, “Holiday Trimmings“! Packed with images and wonderful sentiments, this set is perfect for mass producing holiday cards or for those special more detailed ones. 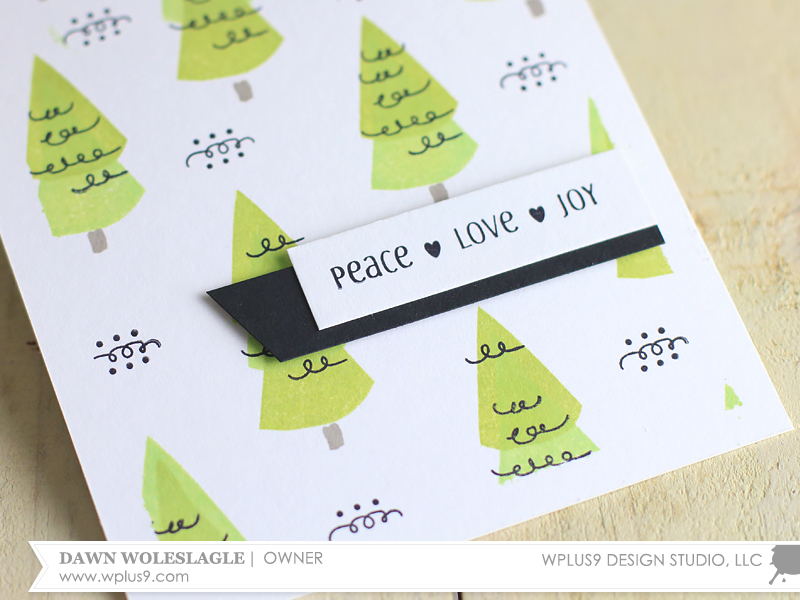 But, Holiday Trimmings will only be available for a limited time exclusively at SimonSaysStamp.com. 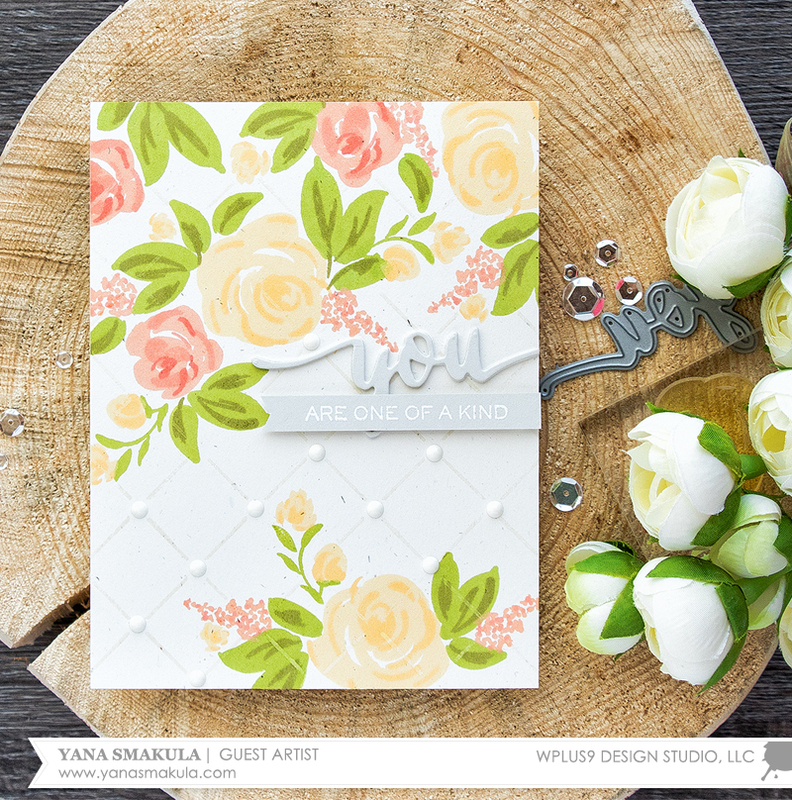 I've got a few samples to share with you today showcasing how this seemingly simple set packs a big punch! I repeated some of the elements in the background using Fairy Dust ink for a little added interest. I also feel like it softens up the straight lines of the grid a bit and adds a touch of whimsy. The images are not only great for focal images, they also create some very fun all-over patterns. The next two cards are very simple, yet modern and stylish. This makes them a perfect candidate for mass production in my book! 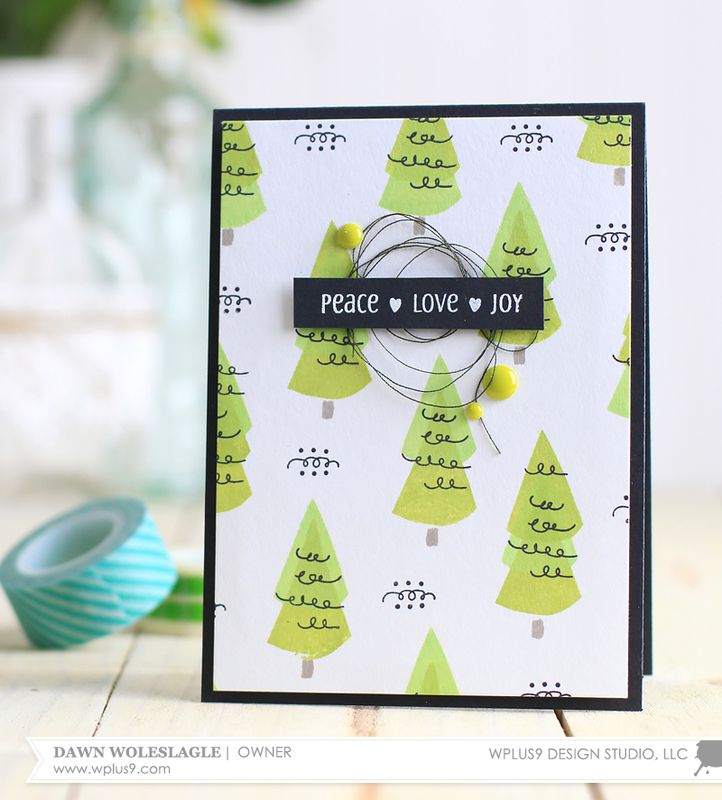 I used two shades of green (Appletini and Last Leaf) and stacked the two tree images two together to create stylized pine trees. I used the same technique and pattern, but finished each card slightly differently. This is a great way to mass produce, yet change it up a bit so that it doesn't become monotonous when you have a lot to create. The next two cards, again use a similar layout, I just switched out the images. Another great way to change things up a little without reinventing the wheel. I used the same bright color palette as I did in the first card. 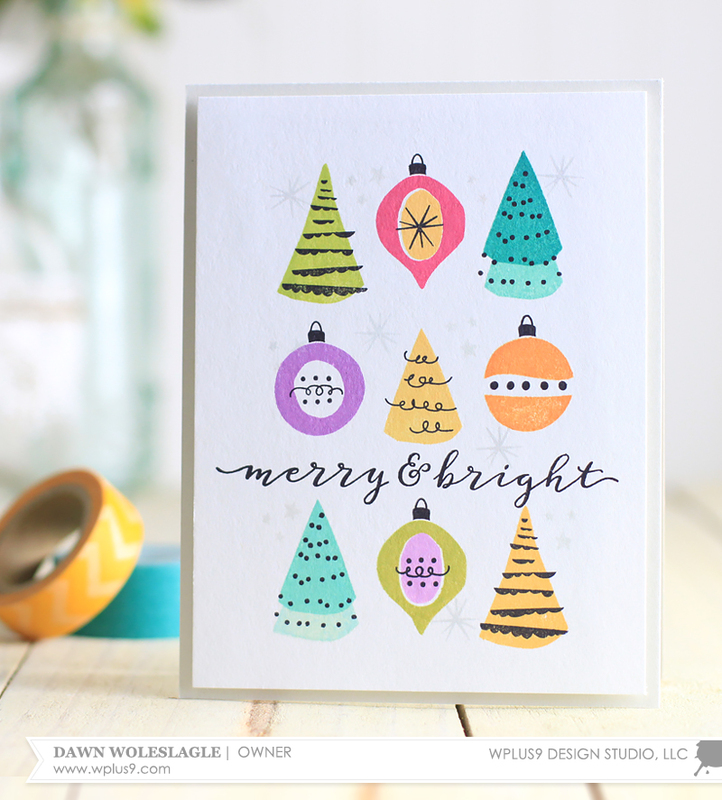 I just can't seem to get enough of these non-traditional colors for Christmas this year. 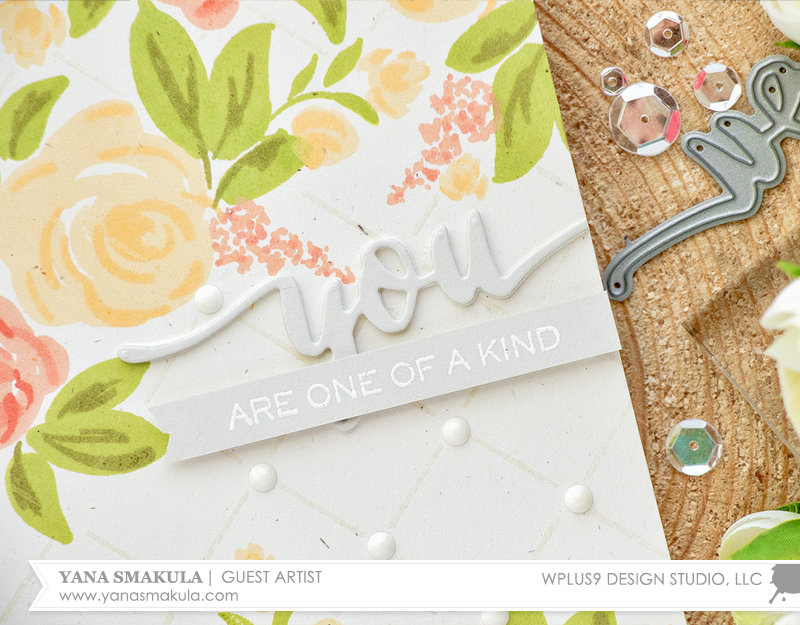 I hope that I've given you a few ides for this set and showed just how versatile it can be. 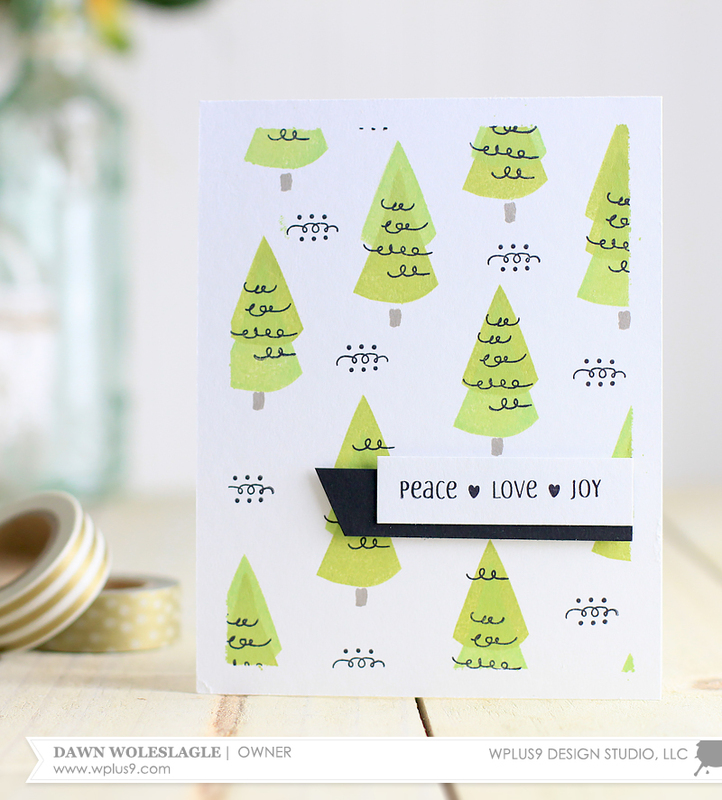 And don't forget, it is only available for a limited time exclusively at SimonSaysStamp.com.